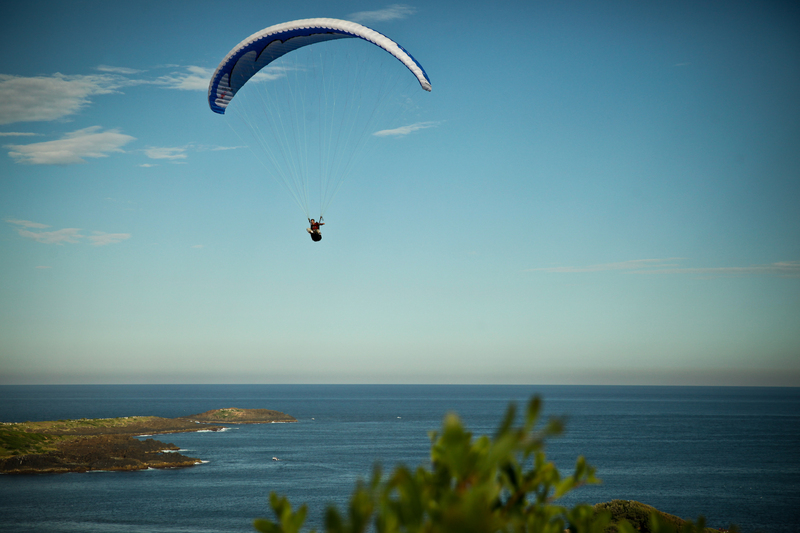 Hollywood Paragliding is located on beautiful South side of Sydney, Stanwell Park. Our great flying site BALD HILL is one off , if not the best coastal site in Australia. Martin Wysocki, aka Hollywood, is a paragliding CFI (Chief Flight Instructor) and flying enthusiast. He has extensive experience flying paragliders, cross country as well as Aerobatics, aero planes, sail planes, ultralights, skydiving and enjoys plenty of recreational flying . 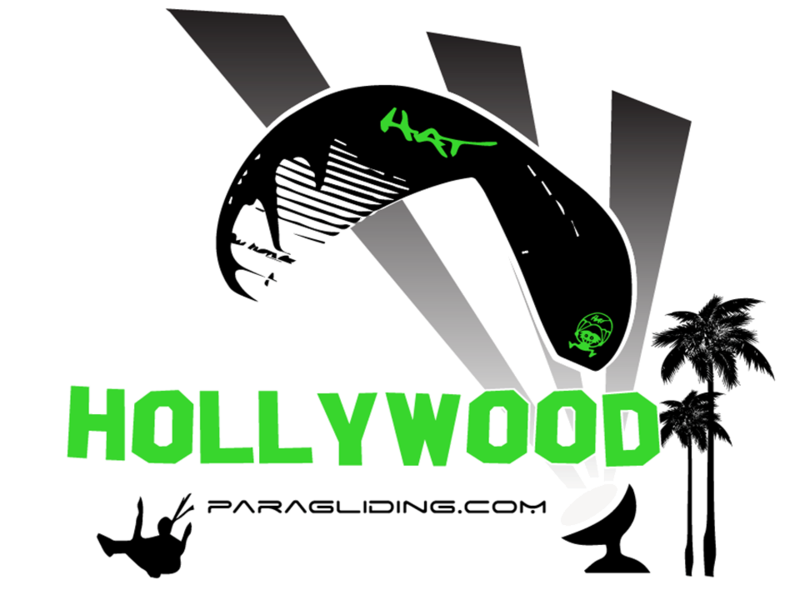 Hollywood welcomes the opportunity for those who want to experience the thrill of flying by offering instructional tandem flights, or for those with a deeper passion for flying, a tailored paragliding course covering ground handling, flying lessons, tuition and safety.